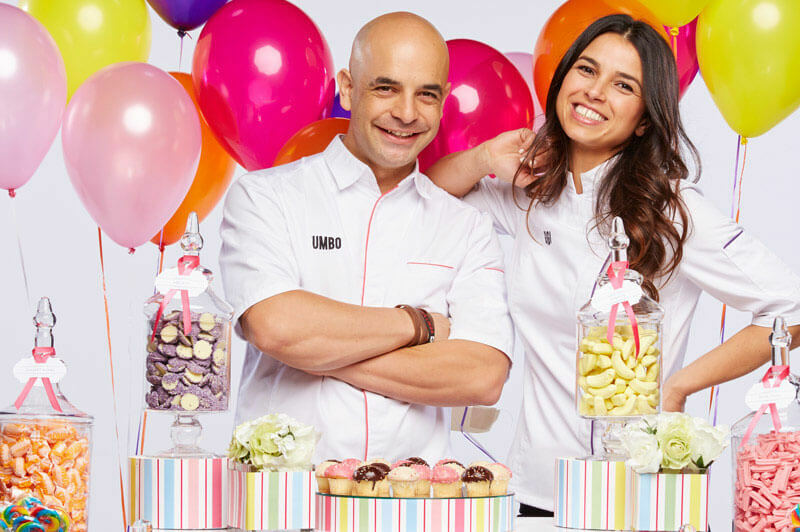 Welcome to The Candy Buffet Company! 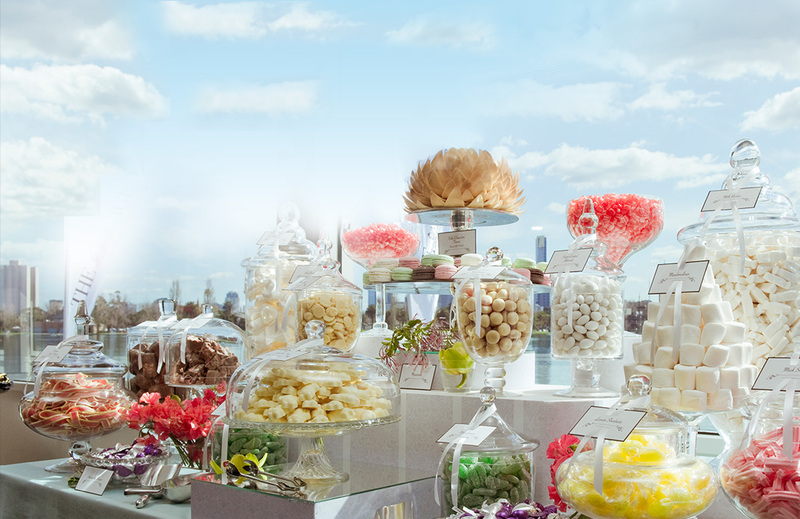 We continue to set the standard for candy buffets in Australia for weddings, corporate events, christenings, birthdays, Bar Mitzvahs and more! Welcome to The Candy Buffet Company! 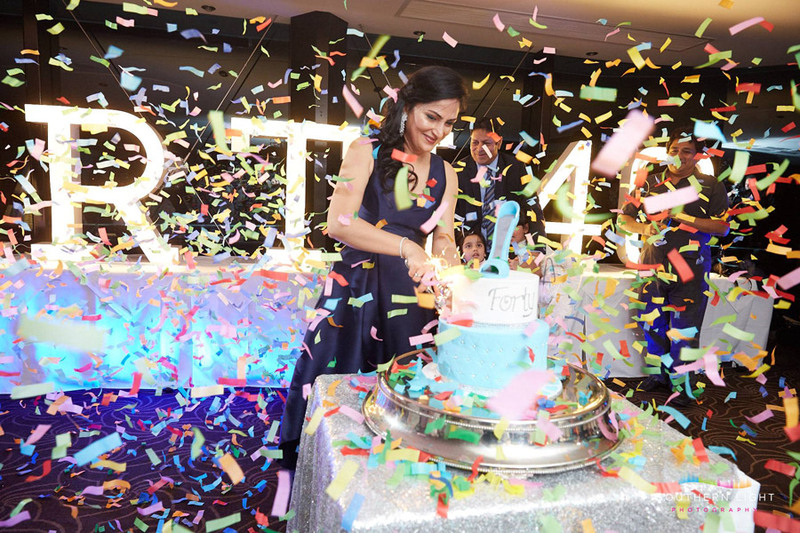 We continue to set the standard for candy buffets in Australia for weddings, corporate events, christenings, birthdays, Bar Mitzvahs and more; the ultimate way to create a customised and special experience for your guests. 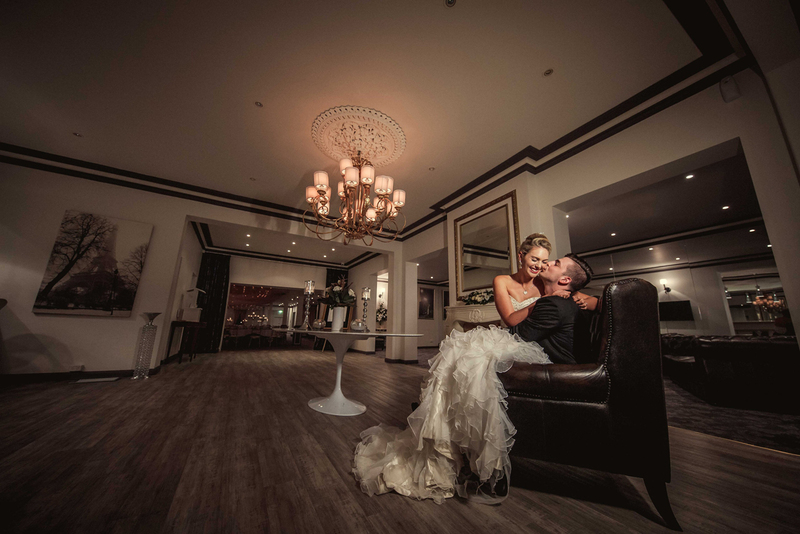 No matter the event type, we can help make your day extra special! 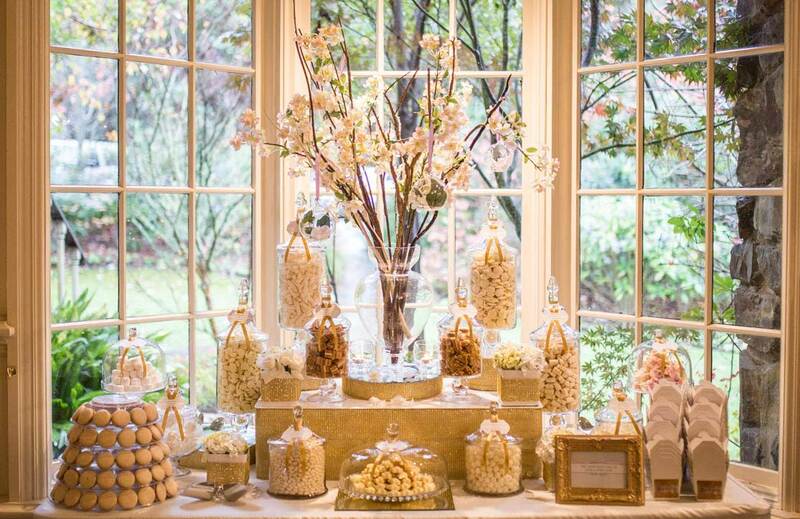 A candy buffet is the modern way to celebrate with your guests. 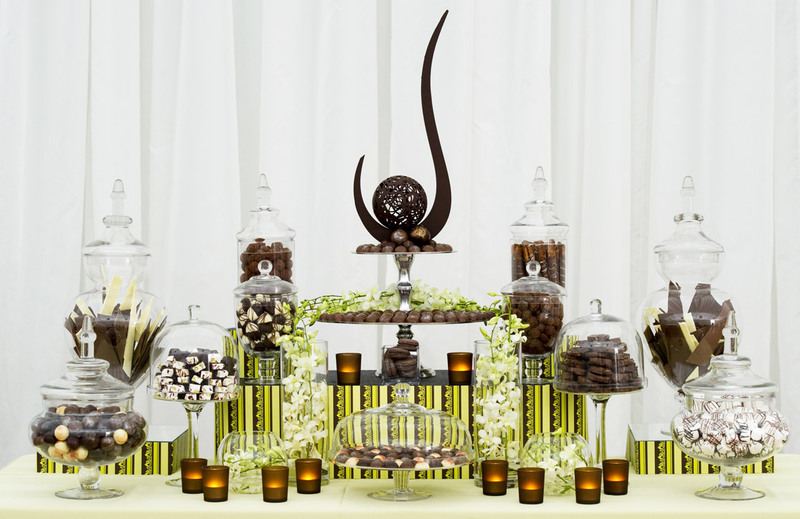 Creating the perfect lolly bar involves a touch of decorative magic; with the help of our professional staff, the candy bar will be unforgettable. 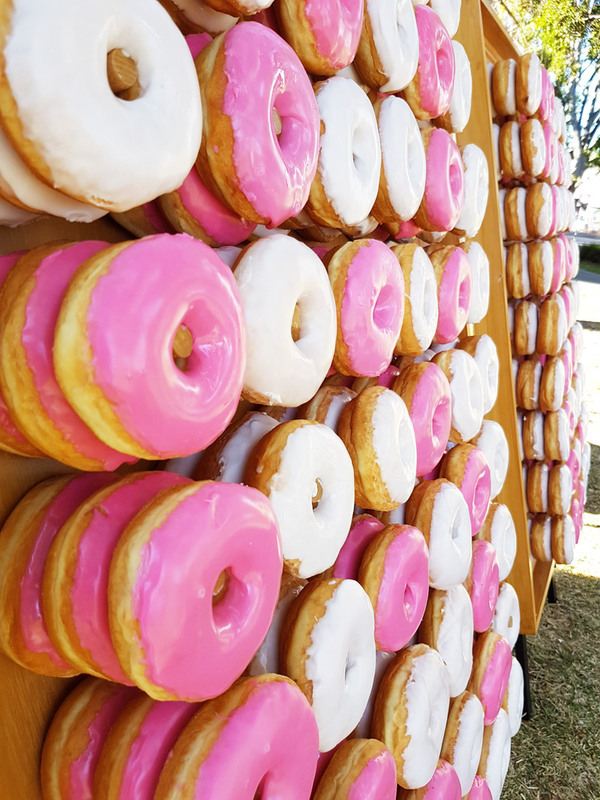 Our staff keeps up with trends, using their creativity to customise each display. 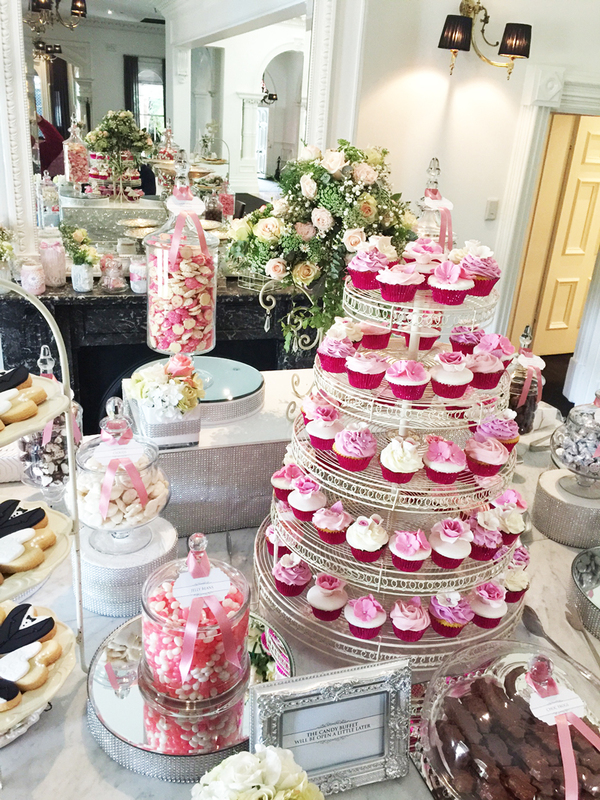 It is no wonder that major brands and family functions, alike, come to The Candy Buffet Company to sweeten up their events! 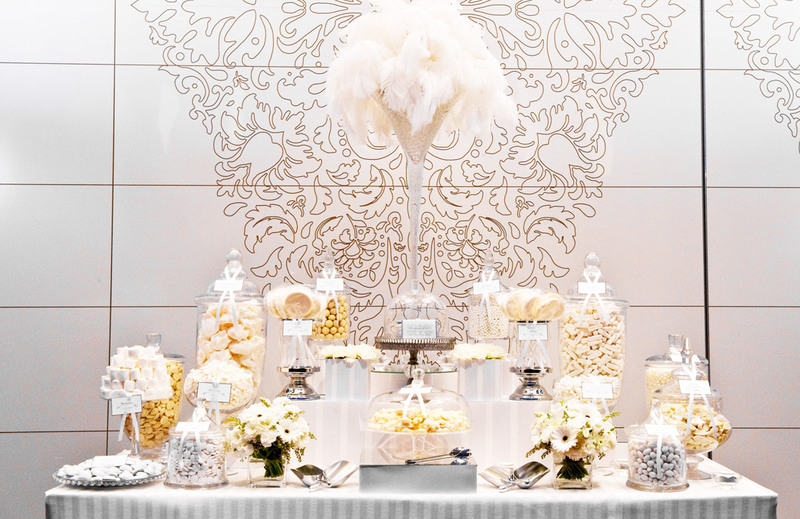 Catering to 100,000+ guests per year, we are The Candy Buffet Specialists!